LMC’s track record boasts previous work with all the major oil companies and the company’s capabilities are trusted by some of the world’s largest oil supermajors. LMC has recently completed the US$110 million EPC provision of the Pioneiro de Libra FPSO mooring system for the Libra consortium, comprising Petrobras, Shell, Total, CNOOC and CNPC. When in service, this will be one of the world’s largest external cantilever turrets, operating in water depths of up to 2,400m. 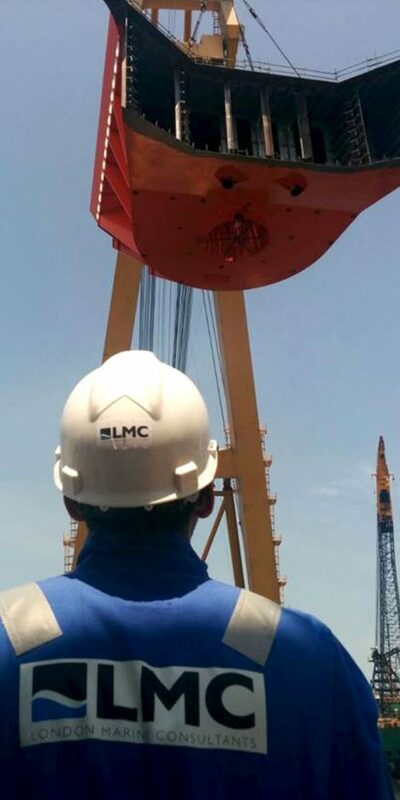 LMC maintains a highly experienced and flexible team in two global offices, and provides engineering solutions and Project Management Services over a complete range of project sizes and scopes. The team includes experts with significant experience in the oil and gas, and offshore marine renewables sector.